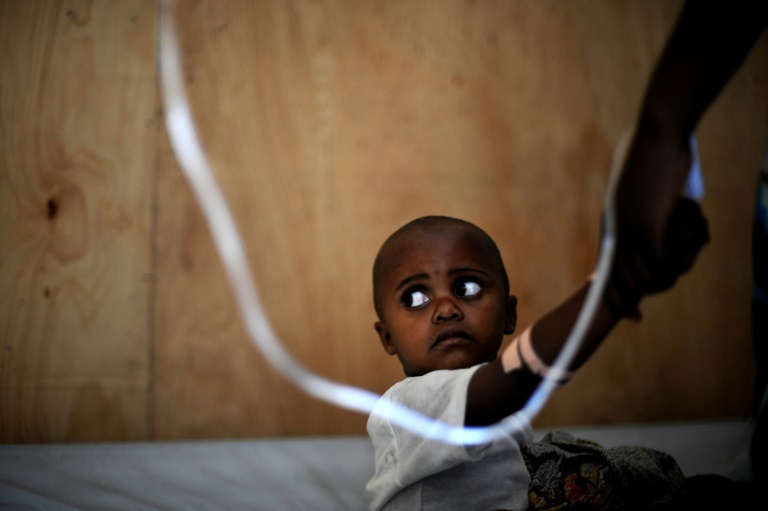 Around 600 million people fall ill from unsafe food each year - 40 percent are children aged under five. INTERNATIONAL NEWS - Food contaminated with bacteria, viruses, parasites and toxic chemicals is a mounting health hazard and a crippling economic burden, a global conference on food safety has been told. According to the WHO, contaminated food is to blame more than 200 diseases, ranging from diarrhoea to cancers - and the economic impact is huge but often overlooked. "Africa has a major interest in this," said Miyagishima, adding the continent, followed by Southeast Asia, is the worst affected by contaminated food. "Regulatory decisions, international or national, should be based on sound science," he said.